Raceskin offers high performance custom cycling kit solutions for teams, clubs, event organisers and corporate businesses. Raceskin prides itself on designing and delivering to the highest standards possible, using its bank of experience and expertise to change the face of UK custom designed racewear. 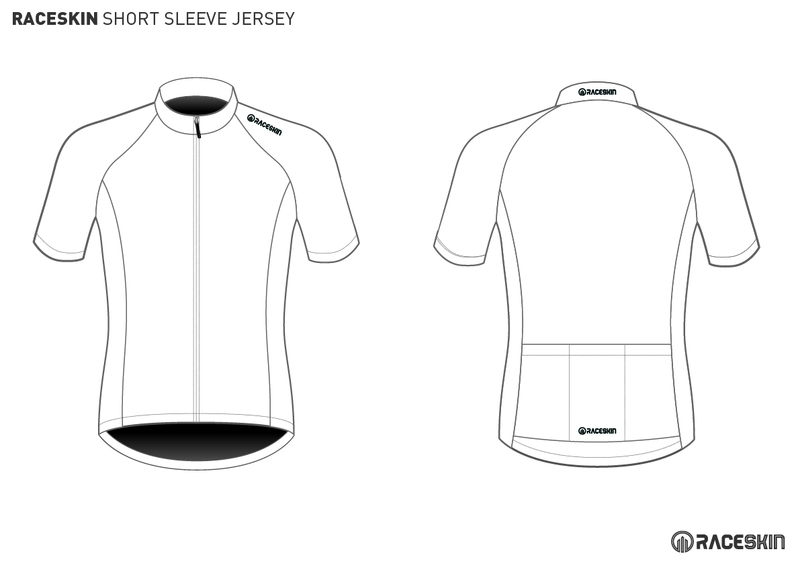 Every kit we design is bespoke, for you and your club alone. 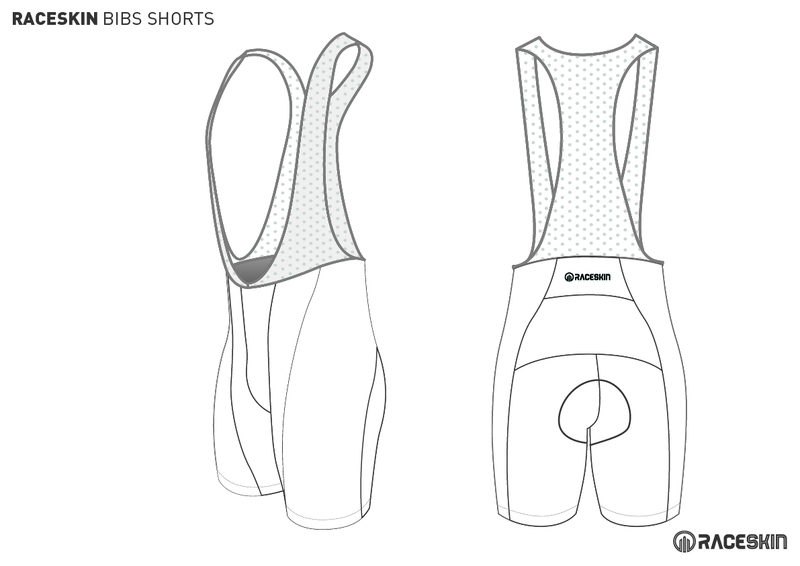 The innovative technology used and the design passion put in to every Raceskin garment will completely change any expectations you’ve previously had about club kit.